Actor R. Madhavan, who is returning to the Bollywood scene with “Tanu Weds Manu Returns“, says it was a conscious decision to take a break as he wanted time to rediscover himself. “I took a break so that I can entertain my audience properly. I think I took my audience for granted, and was not able to justify myself. I did ‘Tanu Weds Manu Returns‘ as my first film (after the break). It was important to take a break and rediscover myself as an actor,” he said here. His last film to release was “Jodi Breakers” in 2012. 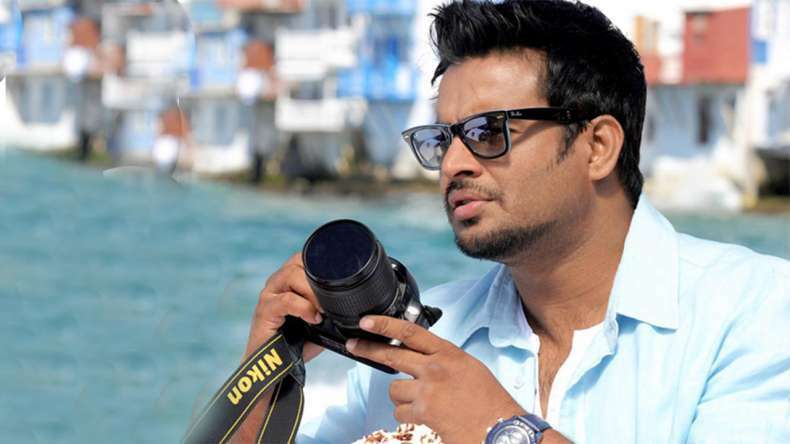 Madhavan says his wife supported him fully when he decided to take a break from showbiz. “I told my wife that I want to take a three-year break. She supported me and said, ‘Please go ahead’. I am grateful that she supported me. For me, this romance and understanding is very important in our marriage,” added the actor, who shares screen space with Kangana Ranaut in the film.